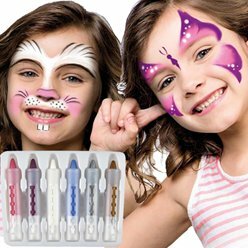 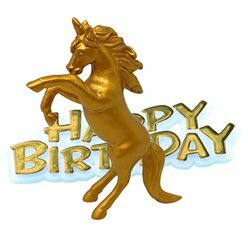 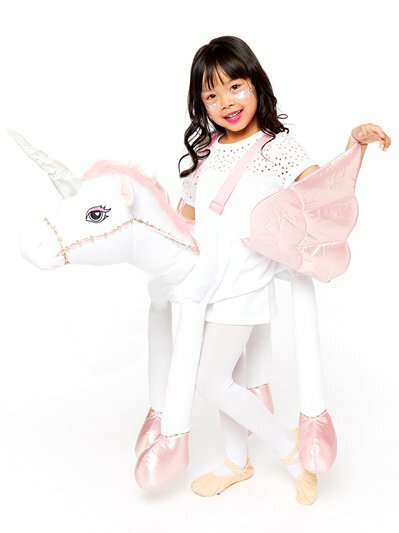 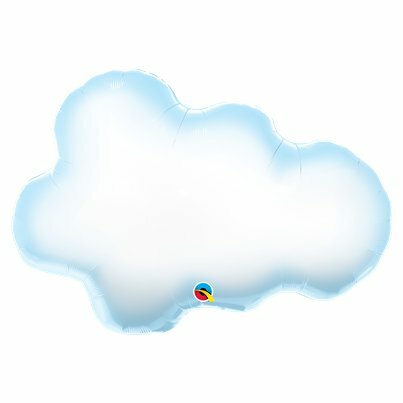 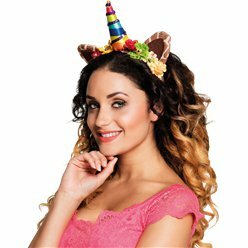 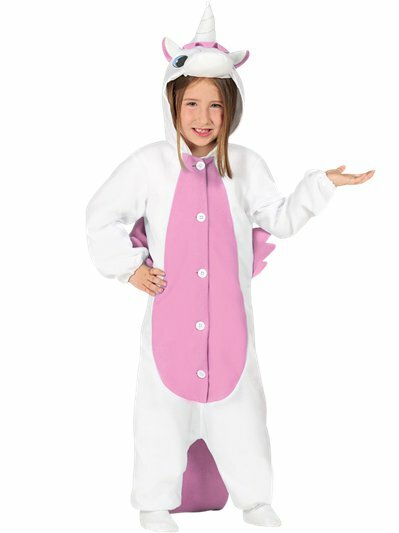 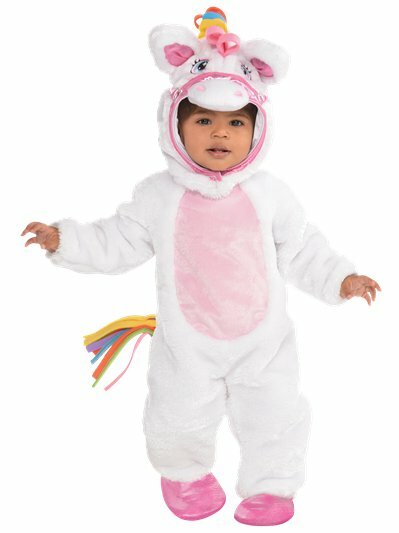 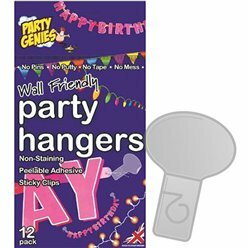 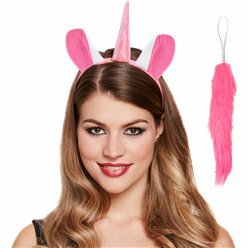 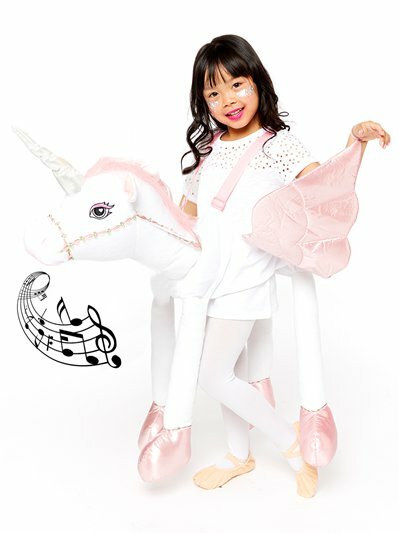 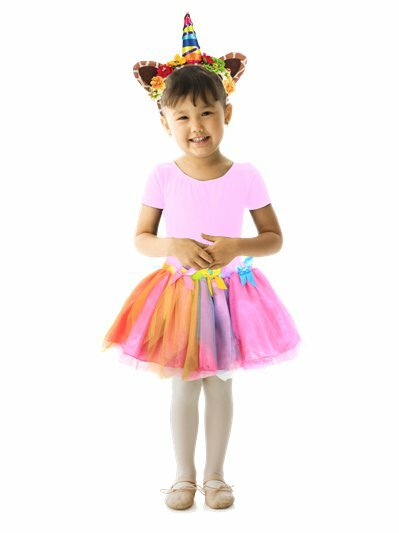 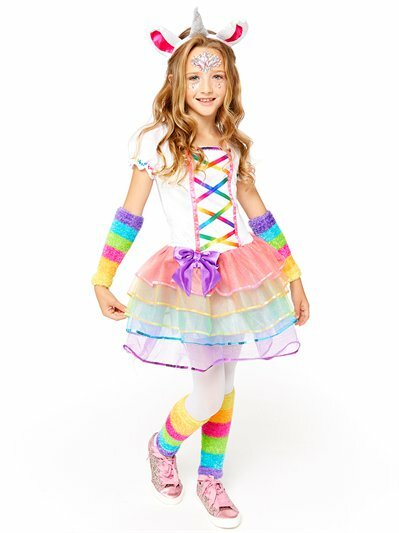 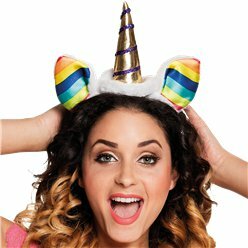 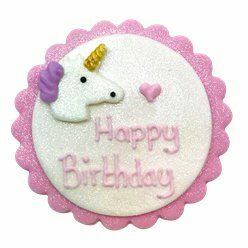 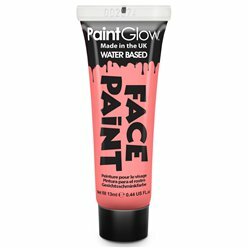 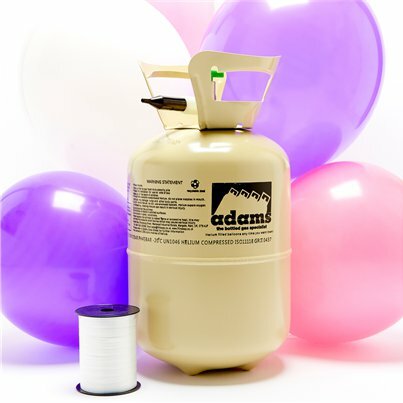 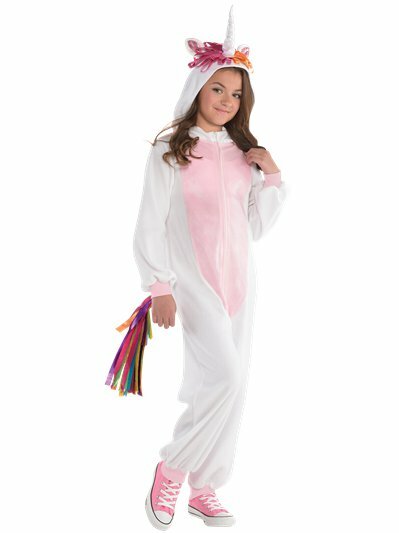 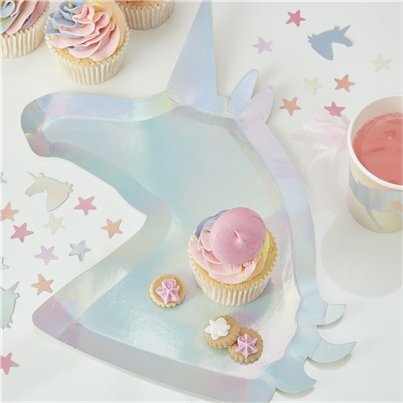 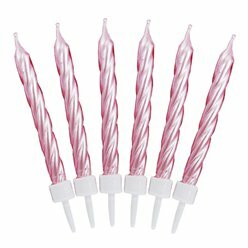 Celebrate your next birthday by partying like a unicorn! 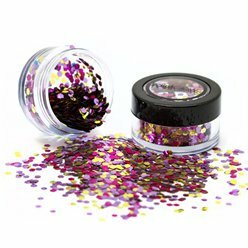 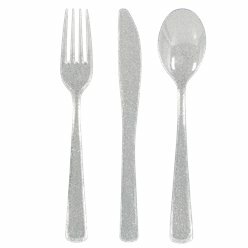 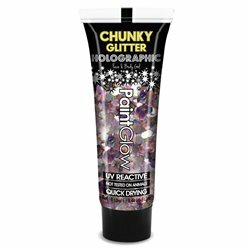 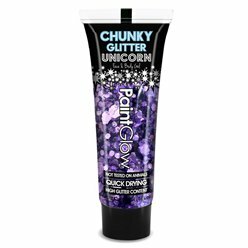 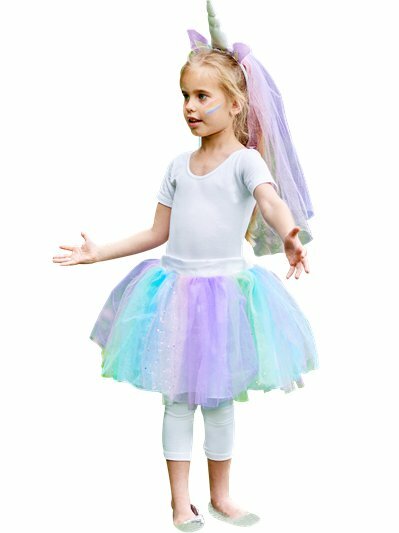 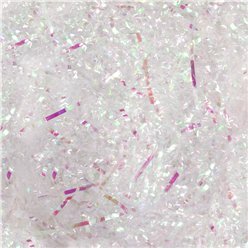 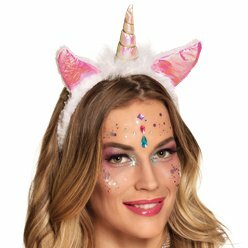 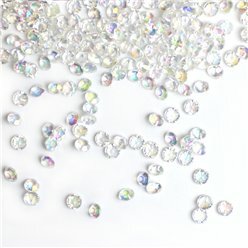 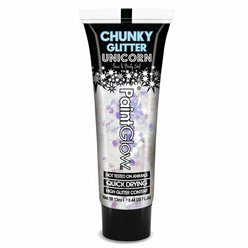 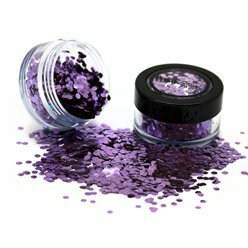 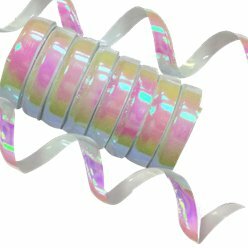 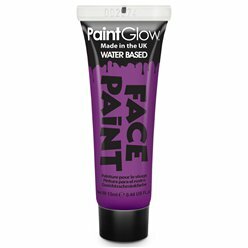 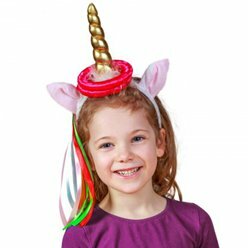 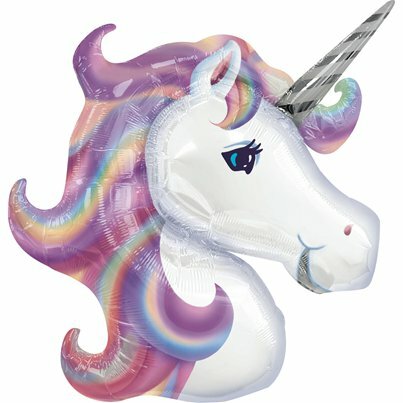 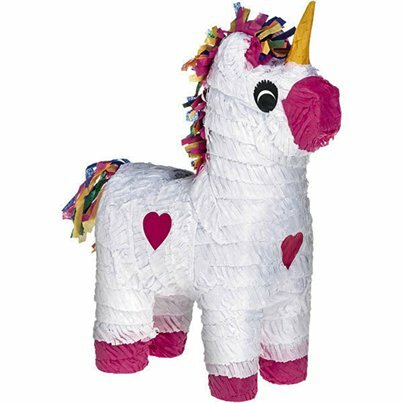 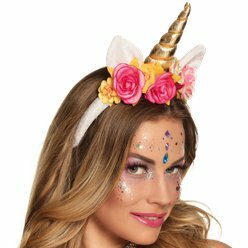 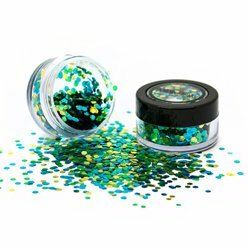 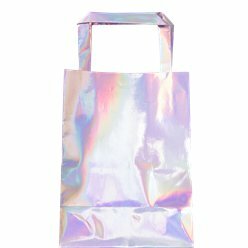 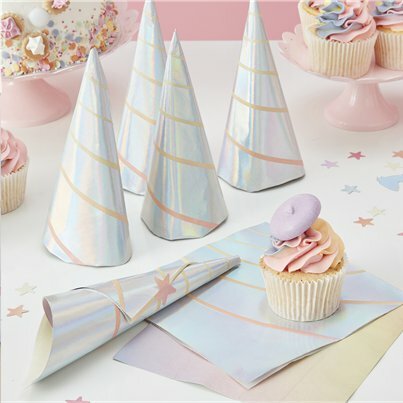 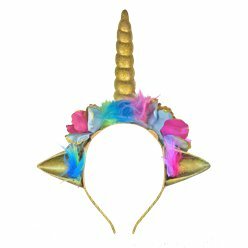 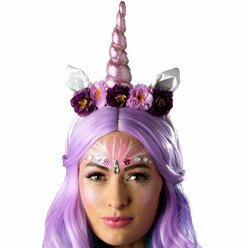 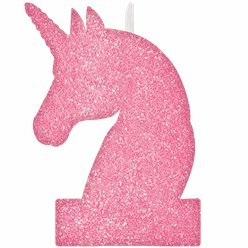 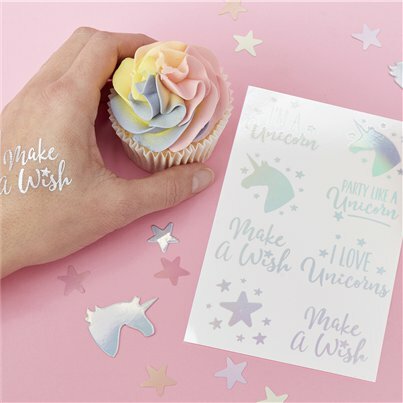 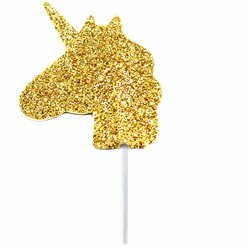 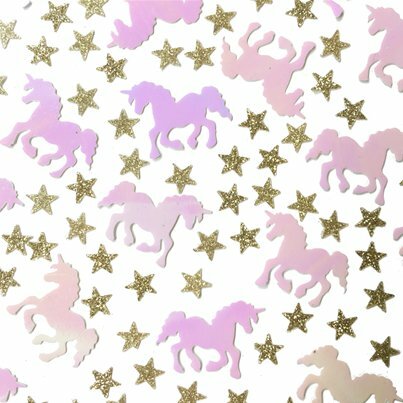 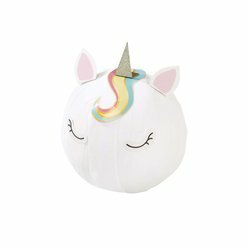 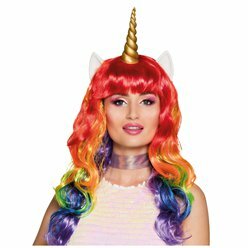 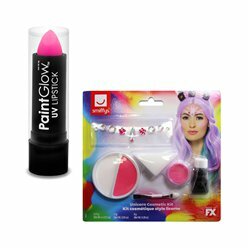 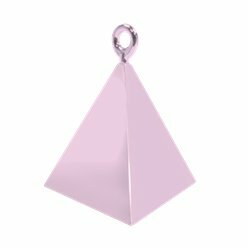 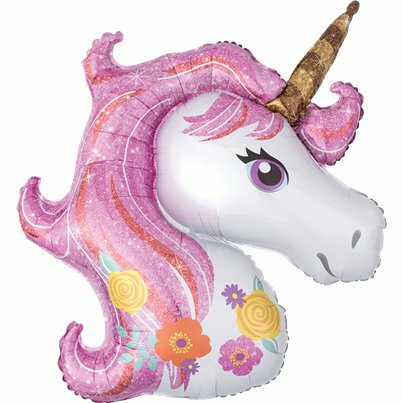 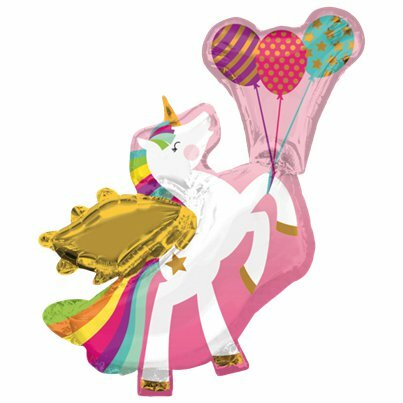 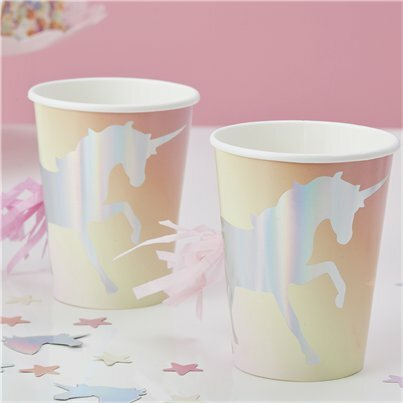 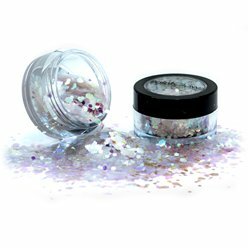 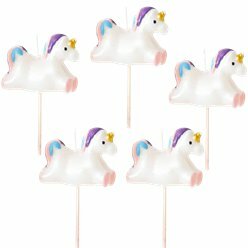 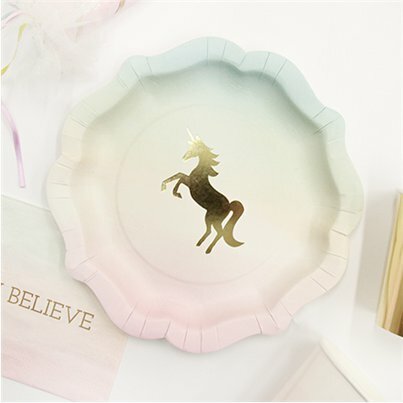 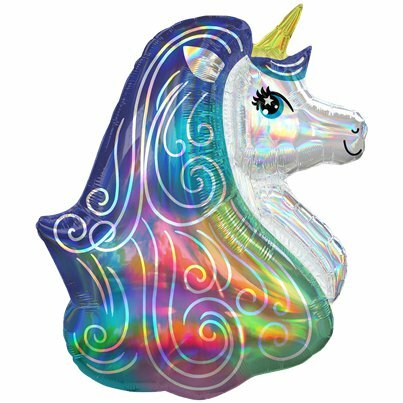 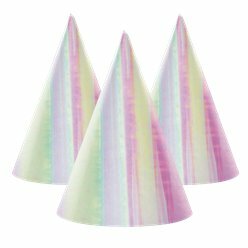 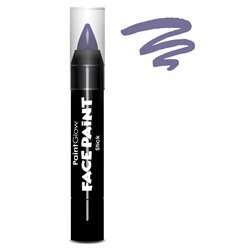 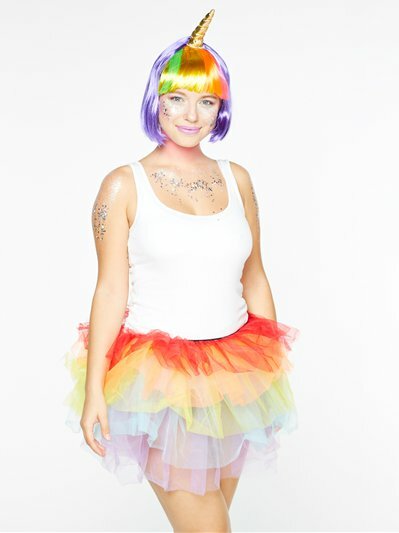 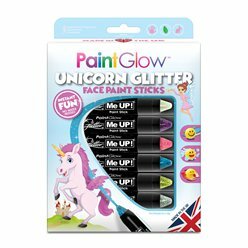 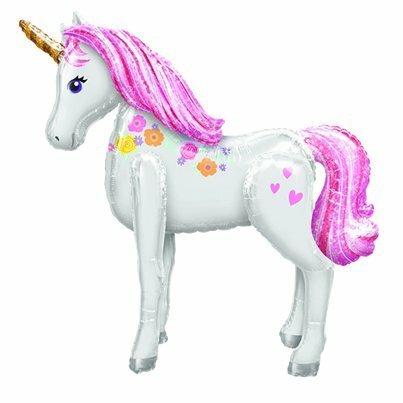 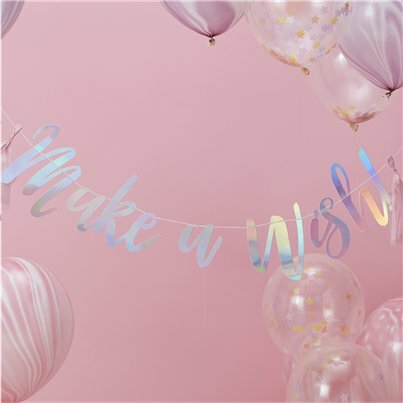 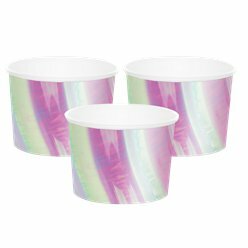 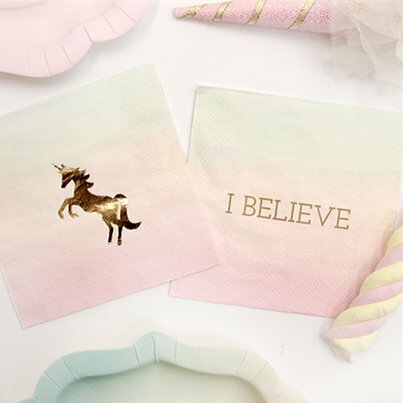 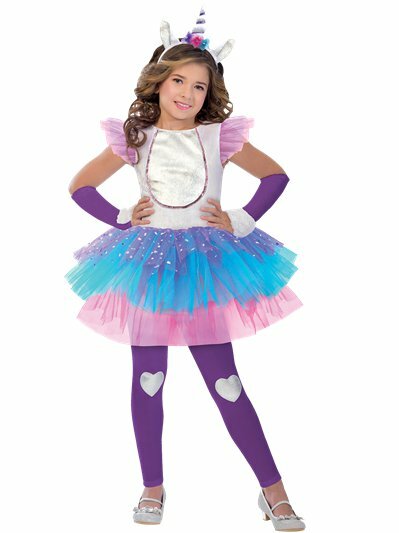 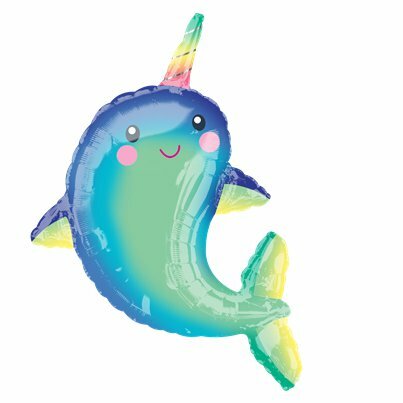 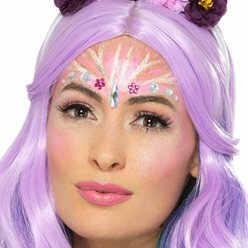 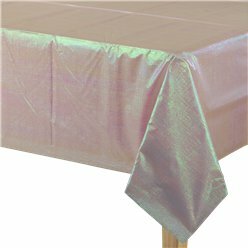 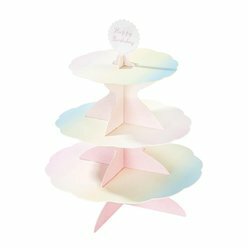 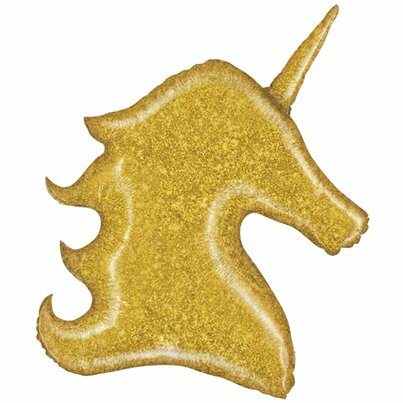 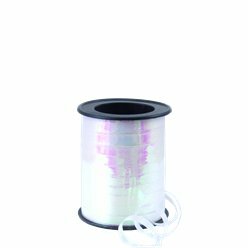 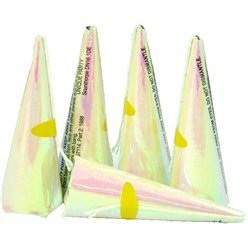 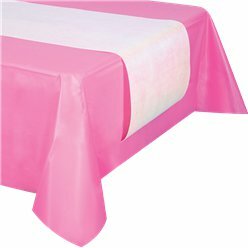 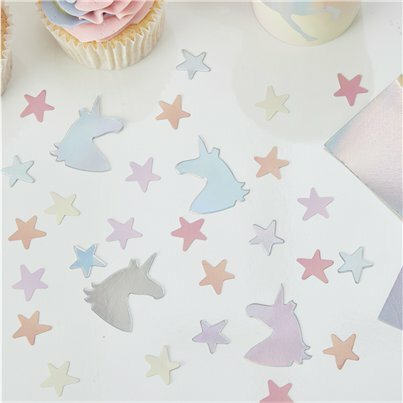 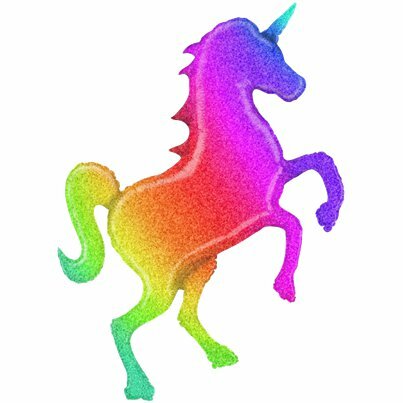 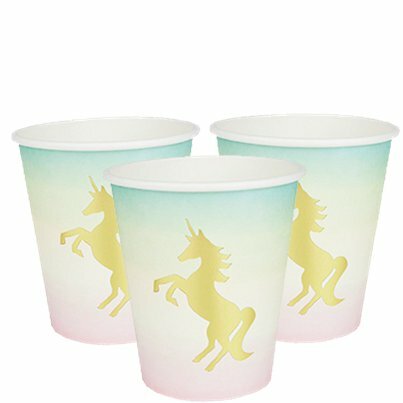 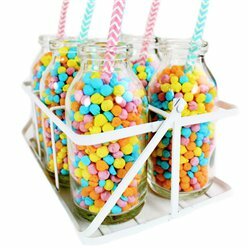 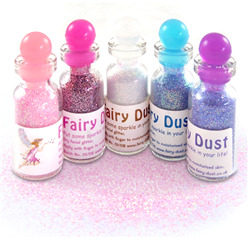 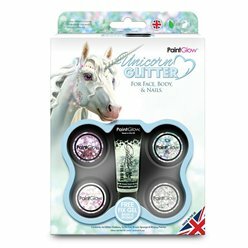 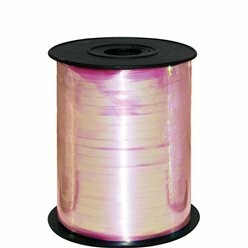 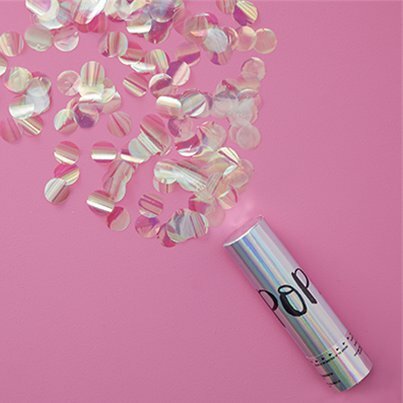 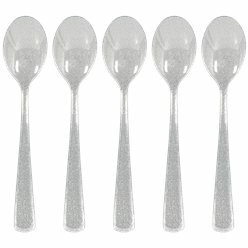 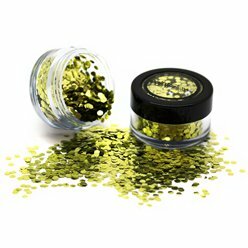 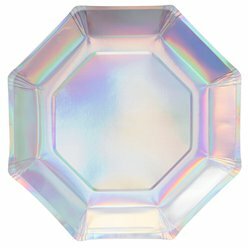 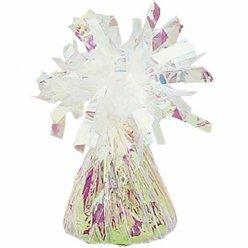 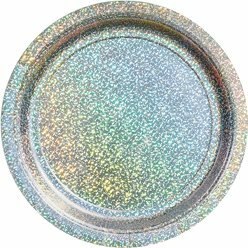 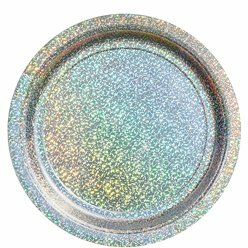 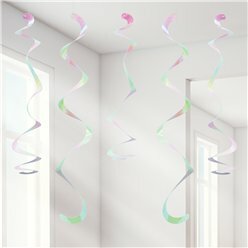 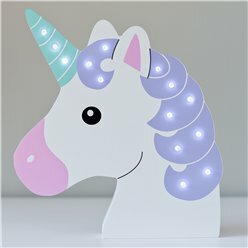 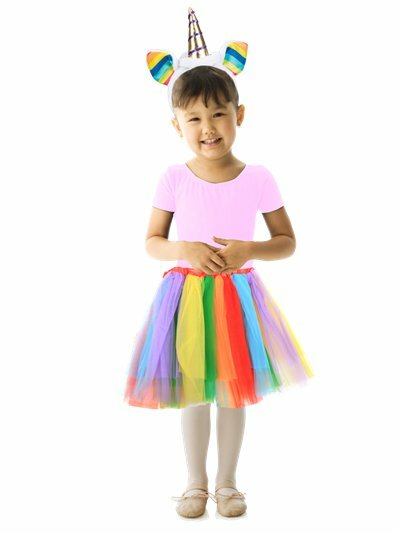 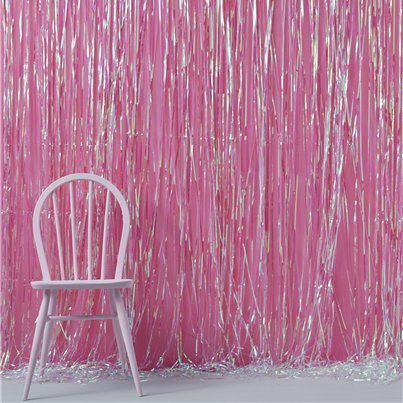 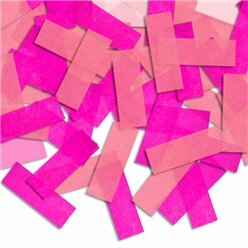 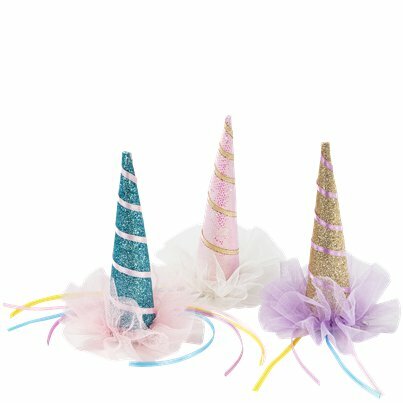 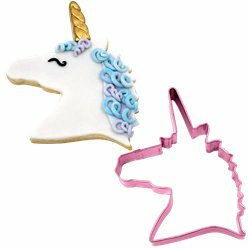 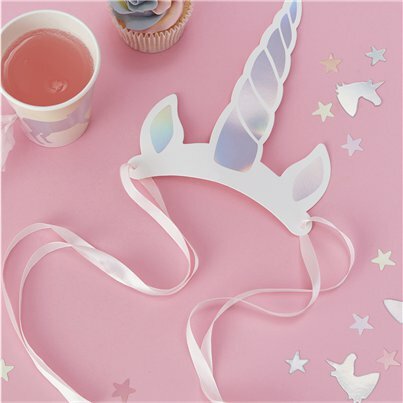 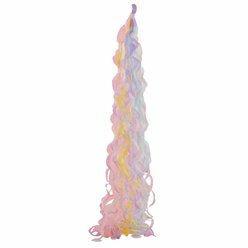 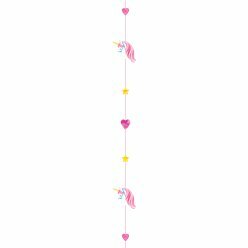 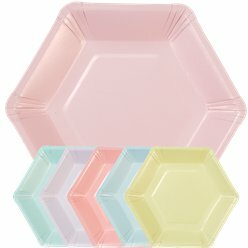 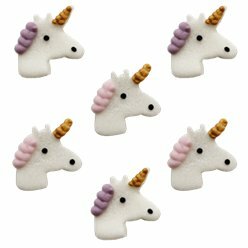 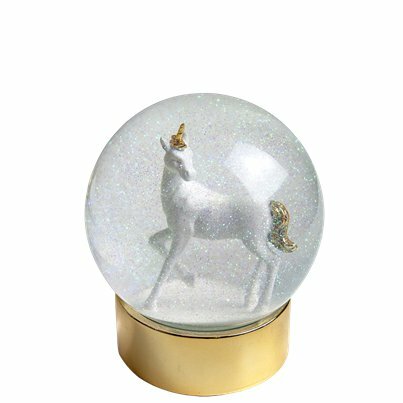 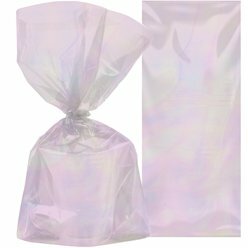 Make wishes come true with these iridescent unicorn party supplies. 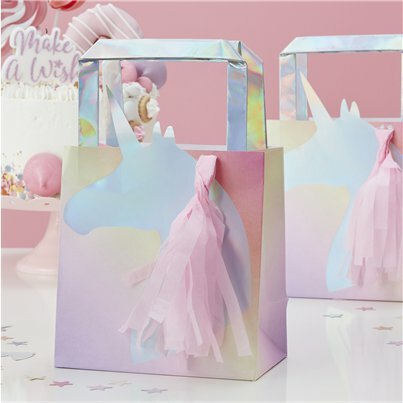 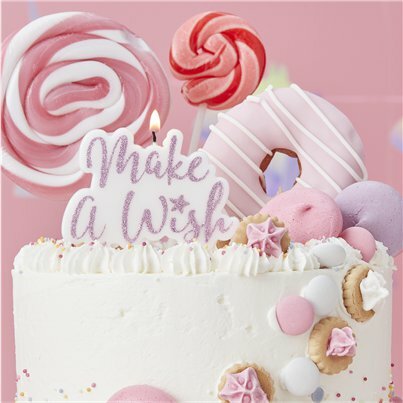 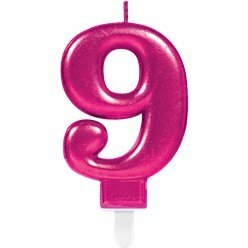 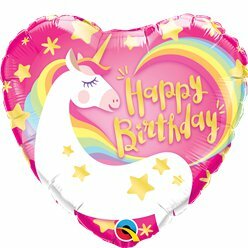 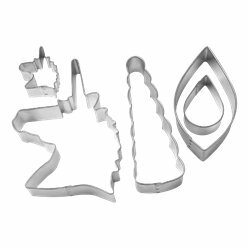 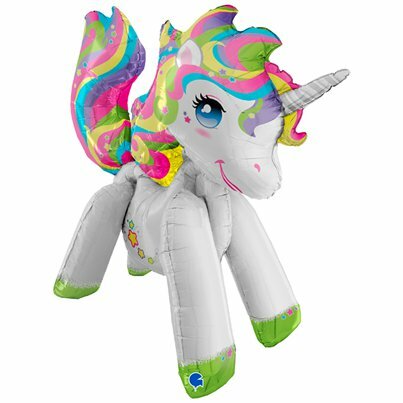 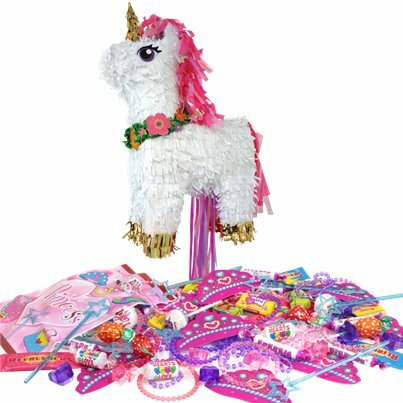 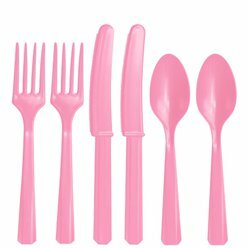 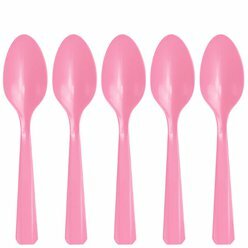 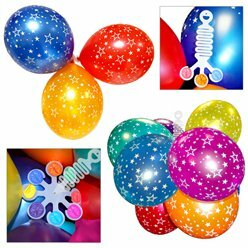 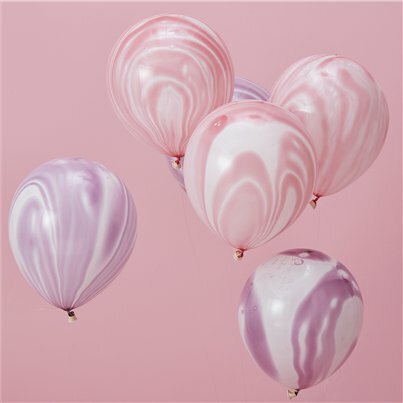 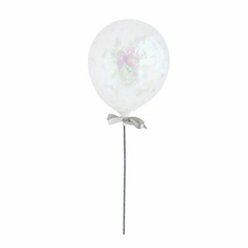 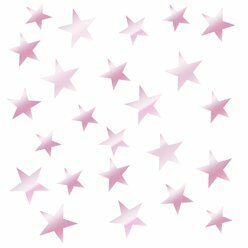 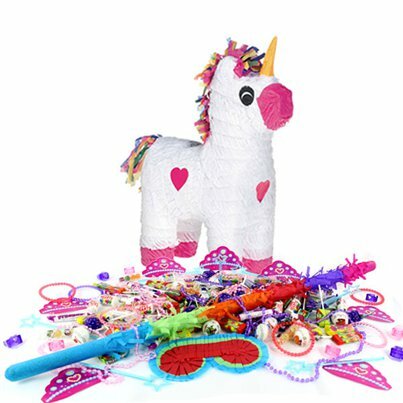 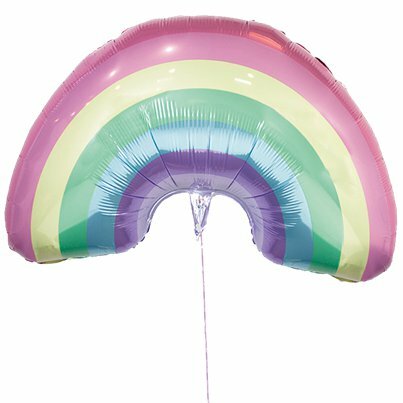 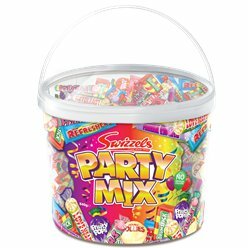 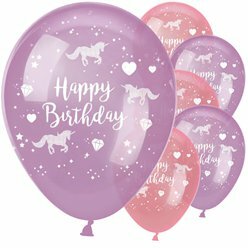 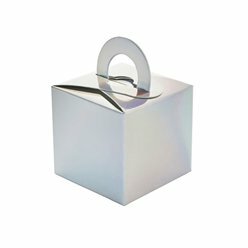 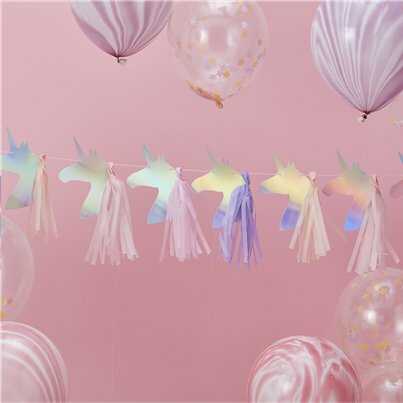 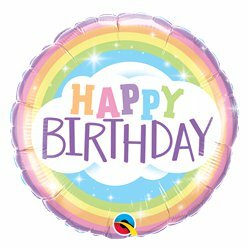 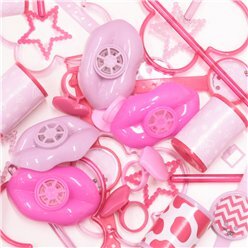 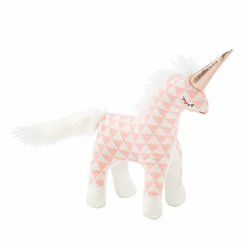 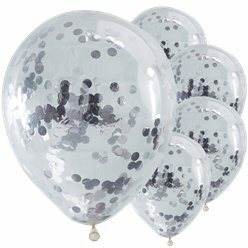 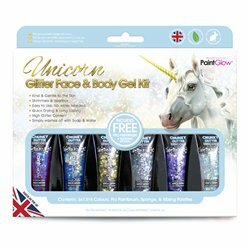 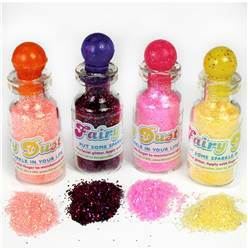 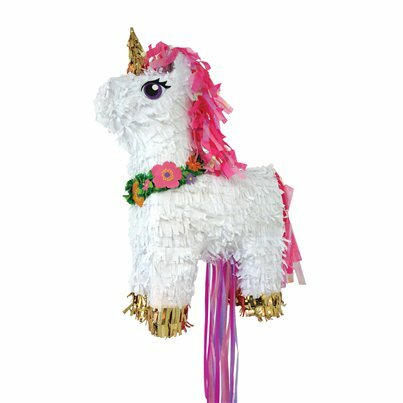 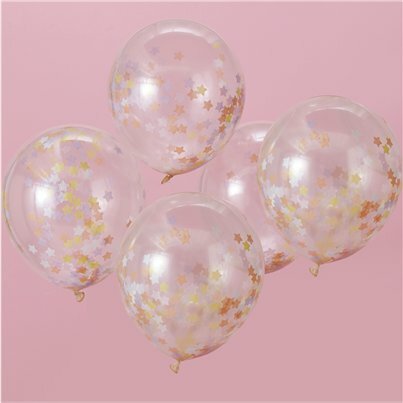 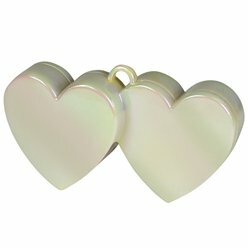 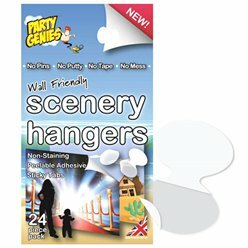 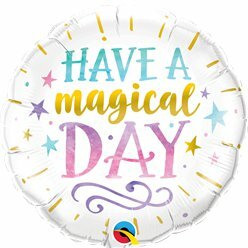 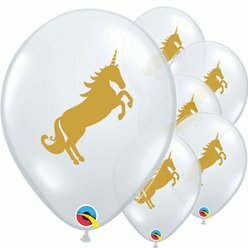 This dreamy range includes everything you need for a truly magical celebration - from unicorn decorations & balloons to unicorn party bags.